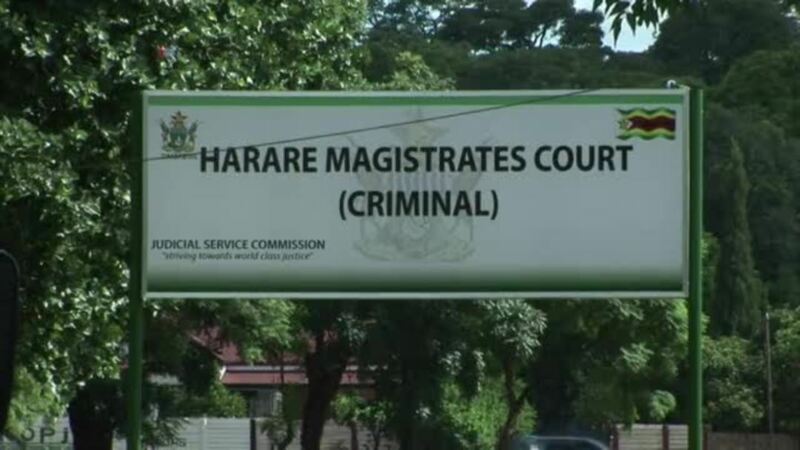 A Harare man was Thursday arraigned before a Magistrate court on allegations of defrauding a Ukrainian business partner of $150,000 in a gold mining venture. Duke Dexter Sherry appeared before Harare magistrate Ms Josephine Sande facing fraud charges and was remanded to January 18 on $300 bail. 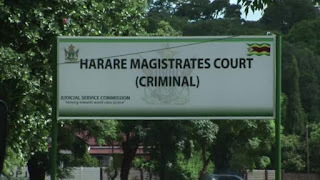 As part of his bail conditions, Sherry was ordered to reside at his given address and to report to CID Harare every Friday. The complainant is Oleh Lazarovych. The prosecutor Mr. Sebastian Mutizirwa is alleging that sometime in January last year, Sherry and Lazarovych entered into a gold mining joint venture. It is alleged that Sherry and Stanley Goredema owned a registered gold mine in Mazowe. The parties allegedly agreed that Lazarovych would inject $150 000 as capital and because he is a foreigner, Sherry undertook to open a business bank account. It is alleged that Lazarovych provided $100 000 for buying of equipment and Sherry bought a Subaru vehicle valued at $6,300 for use at the mine. The court heard that Lazarovych left for Ukraine and Sherry did not buy the equipment as agreed, instead he sent Lazarovych a photograph of some equipment, indicating that he had bought it. It is alleged that Sherry demanded $43 000 from Lazarovych, alleging that it was meant to pay a fine at the Environment Management Agency (EMA).